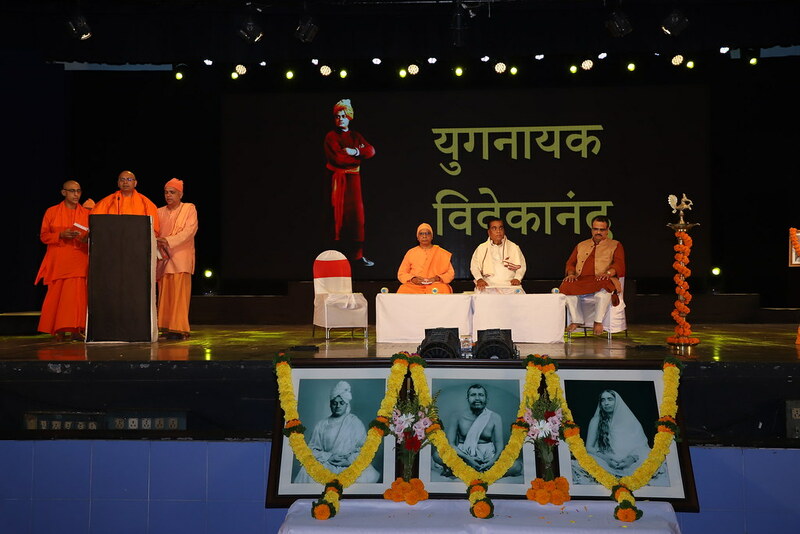 On the occasion of the 125th year of Swami Vivekananda’s Chicago Addresses, Ramakrishna Math Pune organized a Musical Play “Yuganyak Vivekananda” on 8 September and 9 September 2018 at Ganesh Kala Krida Rangamanch, Pune. 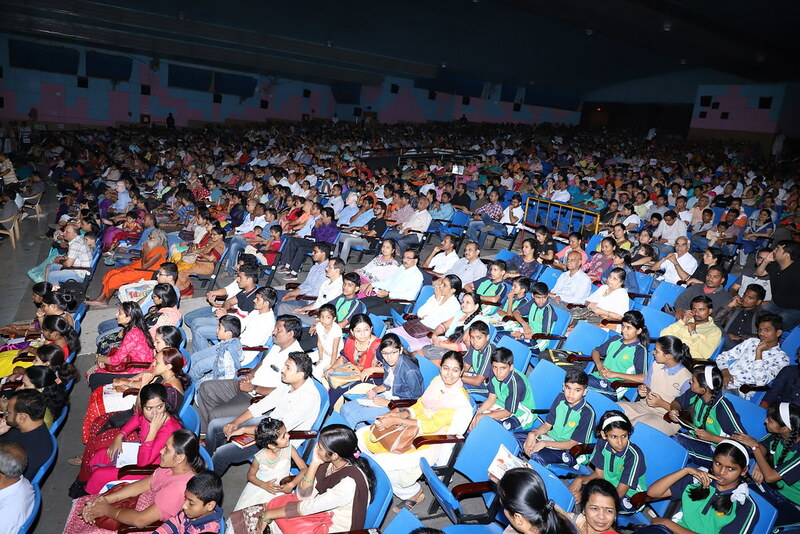 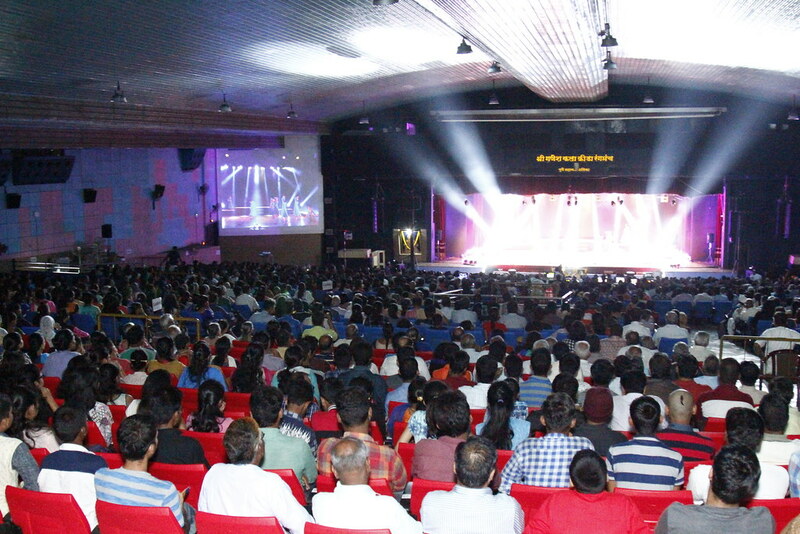 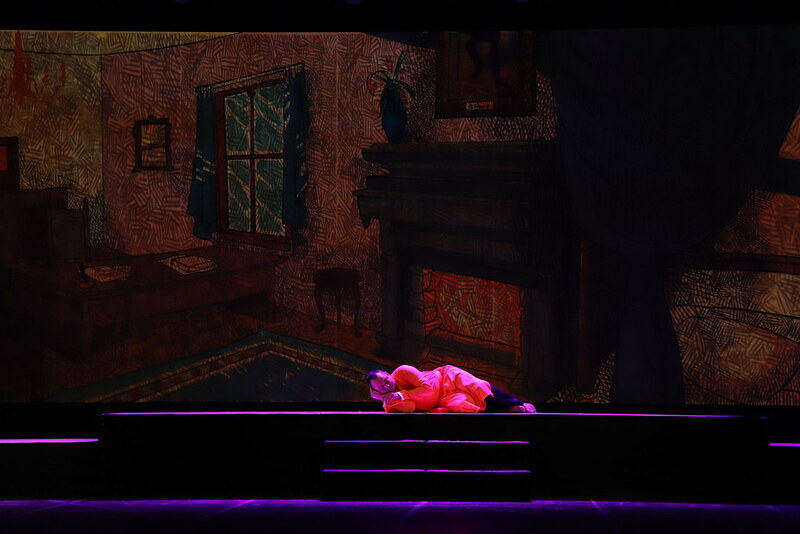 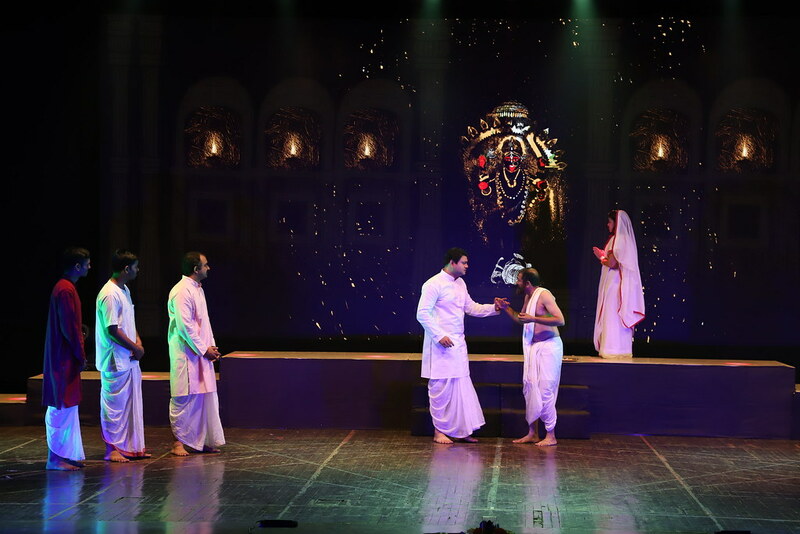 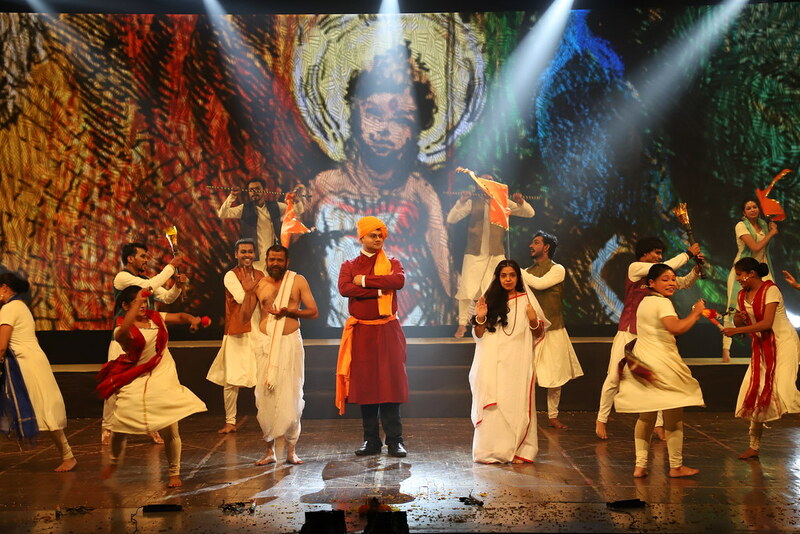 5400 students and devotees participated in the play. 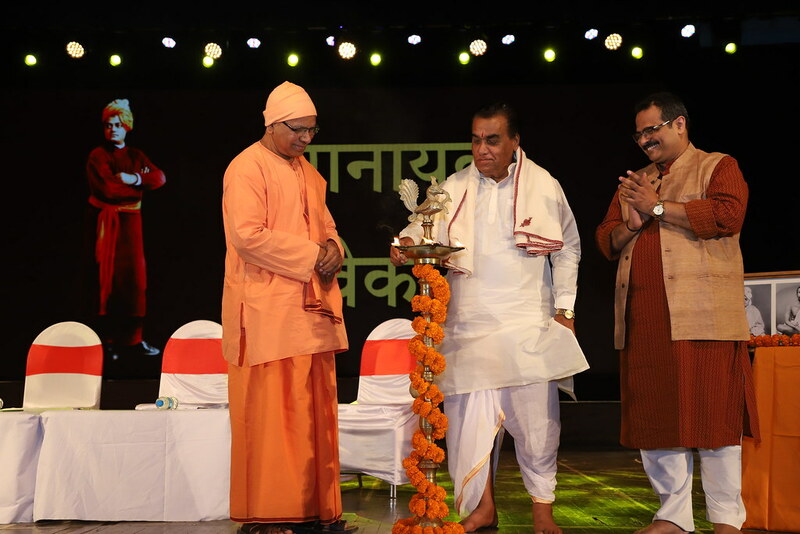 On 8 September 2018, Sri Girish Bapat, Minister for Food Civil Supplies and Consumer, graced the occasion and Dr. Vishwanath Karad, Founder and Director General, MAEER’s MIT inaugurated the play. 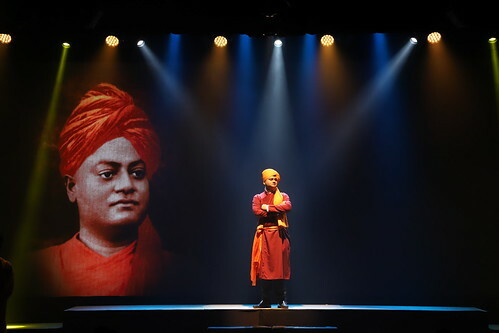 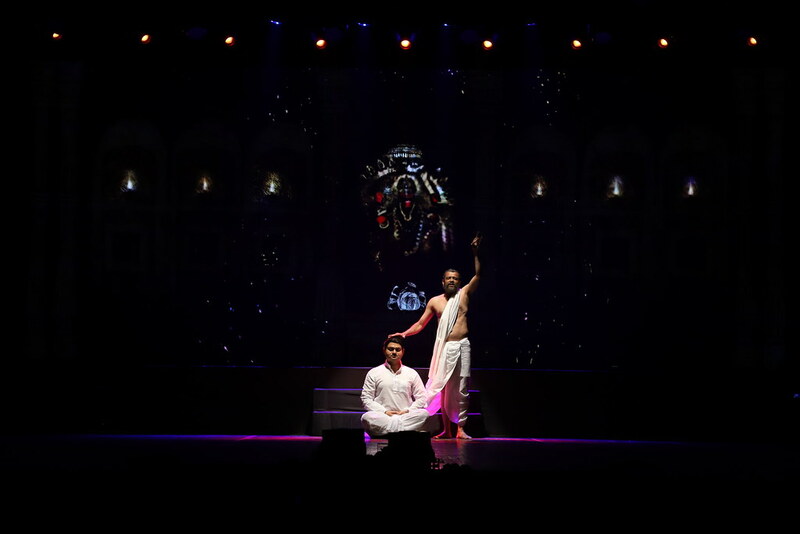 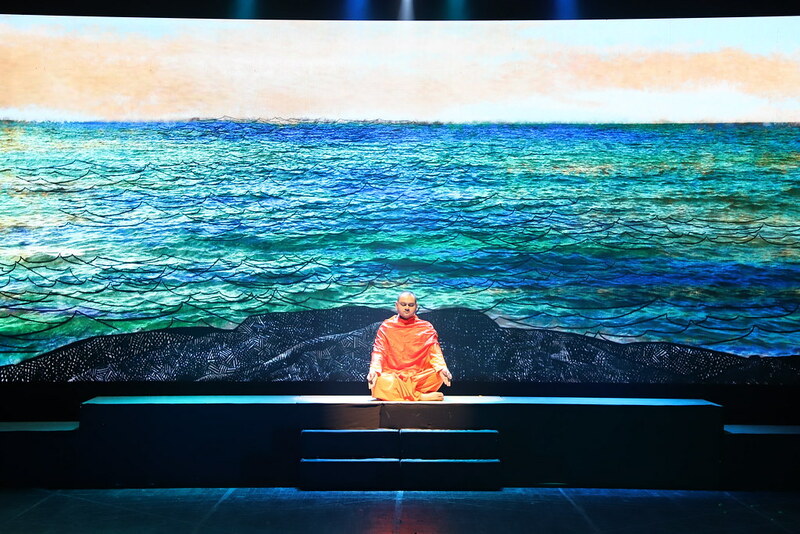 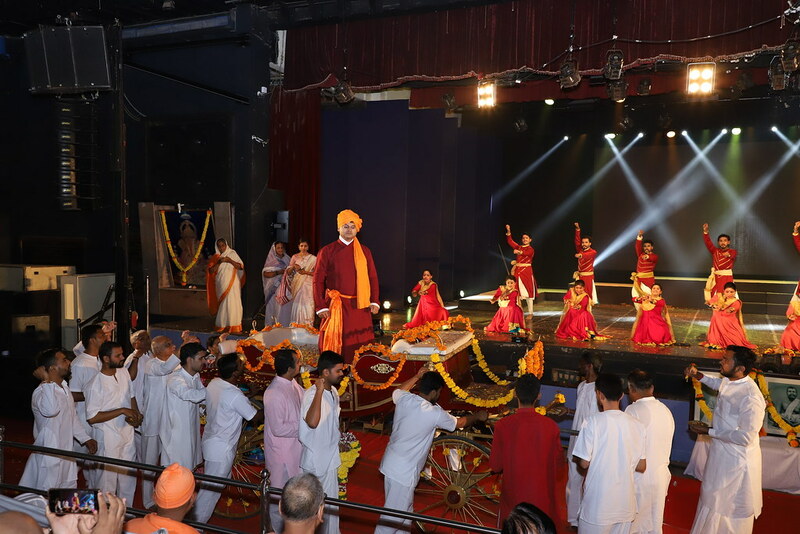 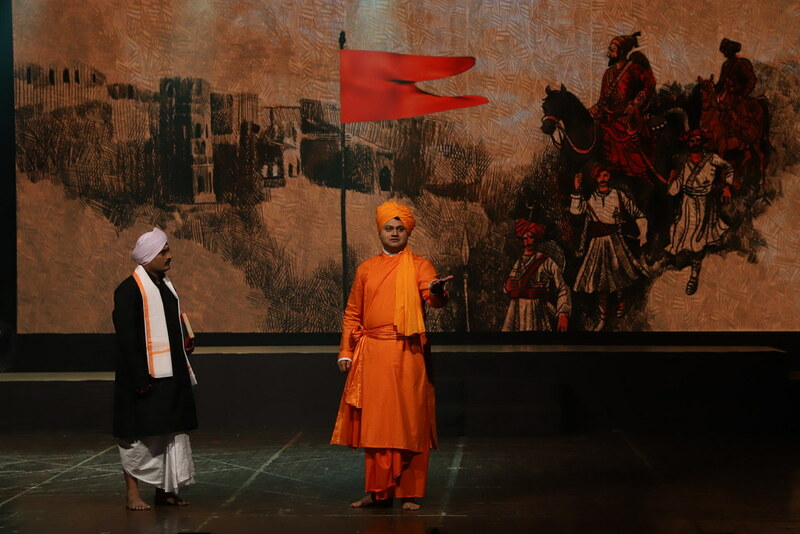 On 9 September 2018, Swami Vishnupadananda graced the occasion and Sri Hanmant Gaikwad inaugurated the play. 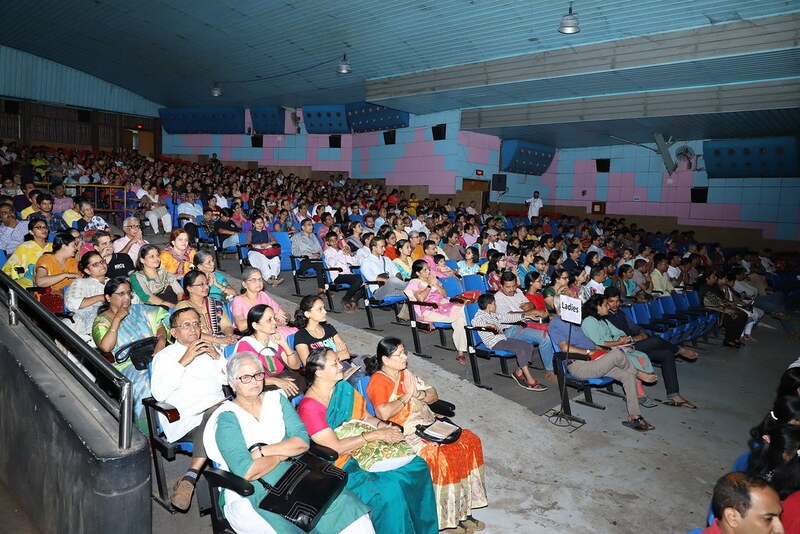 On 11 September 2018, a Youth Convention was conducted in Shivananda Hall, in the Math premises. 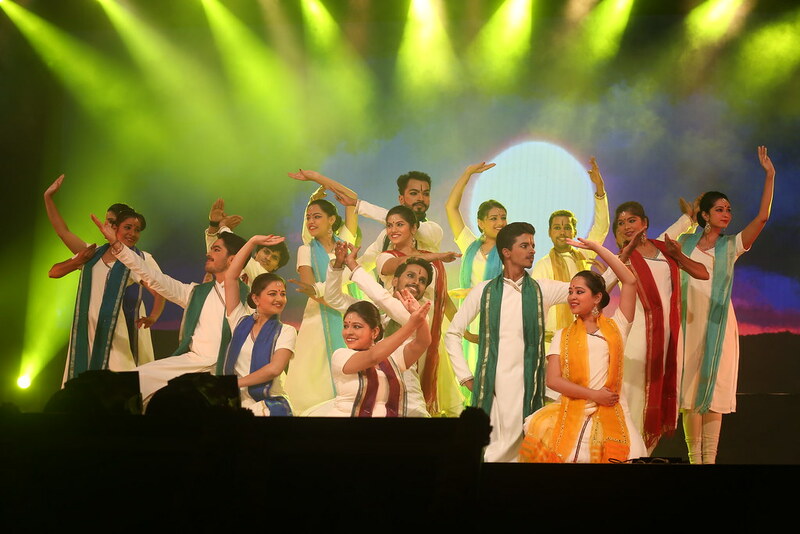 200 students, from different colleges in Pune, participated. 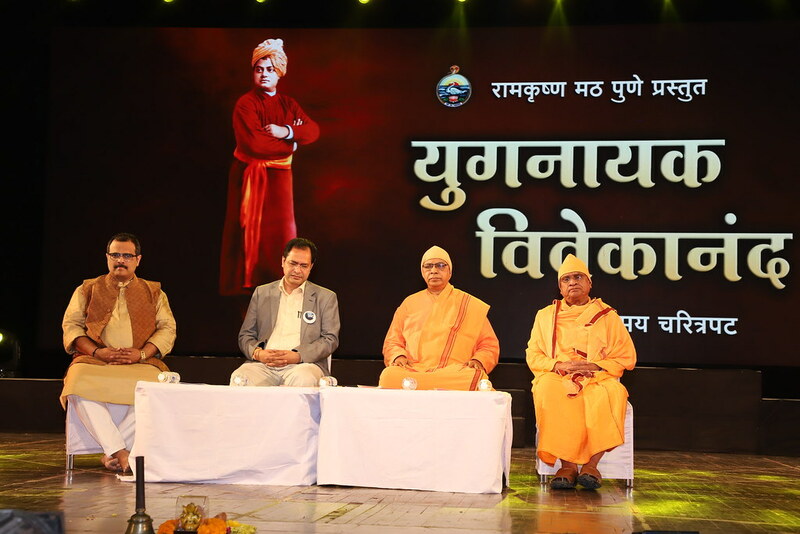 The convention was inaugurated by Sri Avinash Dharmadhikari (Retd IAS Officer, Founder, Chanakya Mandal) and he inspired the youth on the teachings of Swami Vivekananda. 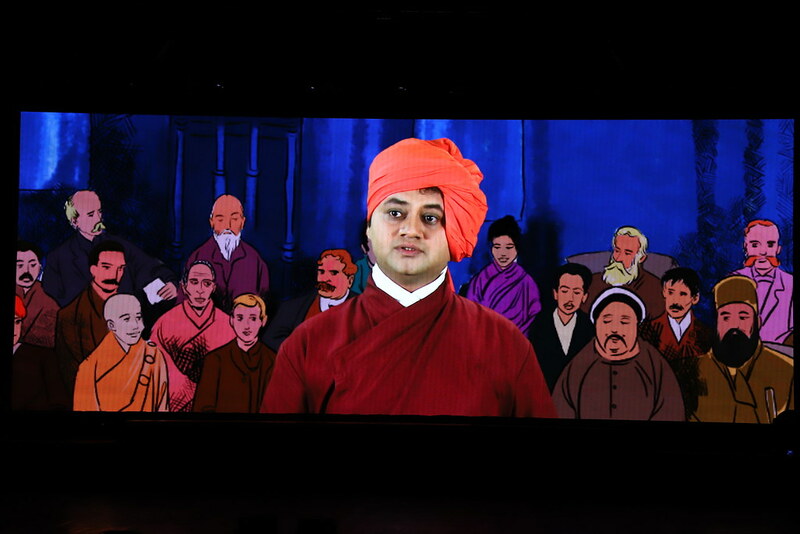 Swami Srikantananda, Adhyaksha, spoke on the Message at the Parliament of Religions and Swami Buddhananda spoke on Swami Vivekananda on Education, and Shri. 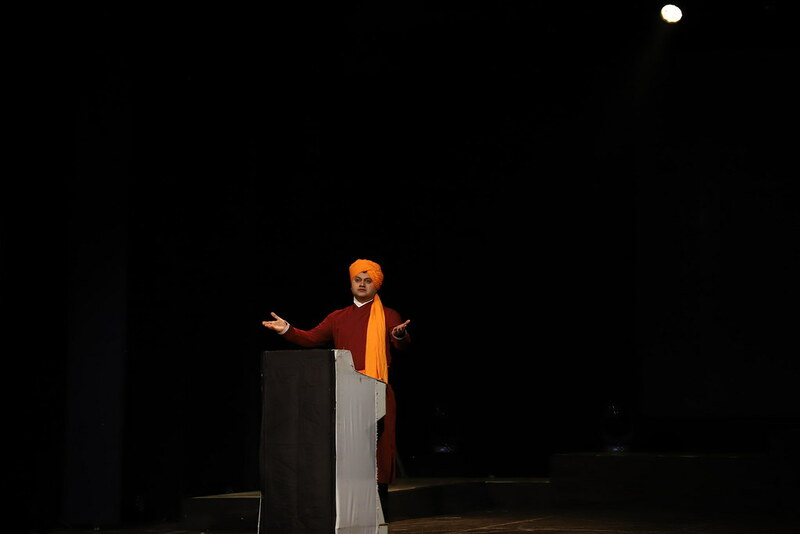 Ashvin Rekhade spoke on the Importance of Seva. 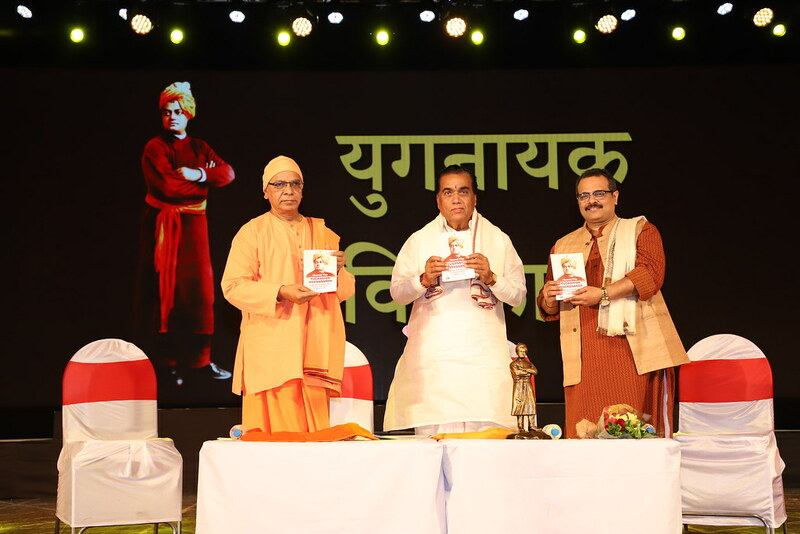 At the end books and CD of Swami Vivekananda were distributed to all the students.